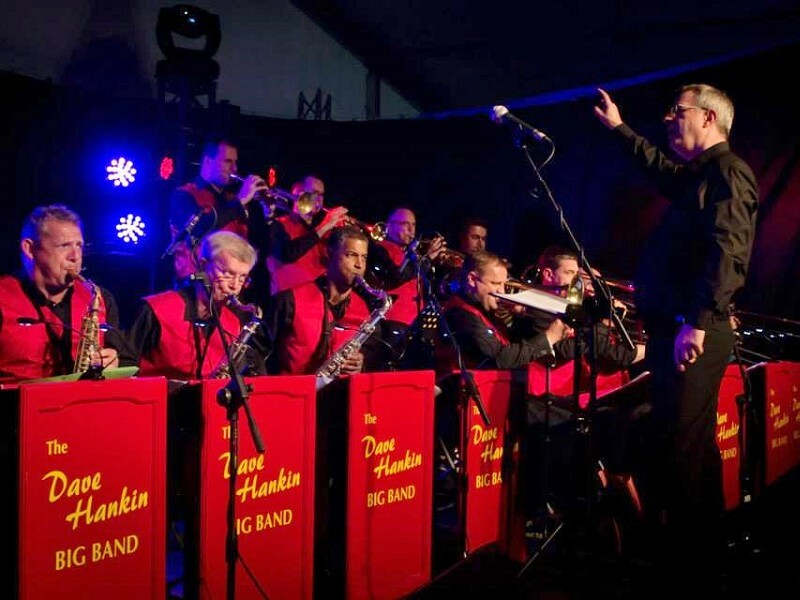 Following their highly successful shows at The Flavel, The Dave Hankin Big Band returns once again with their brand new show ‘In Full Swing’. Make swing the order of the day and come along to enjoy unforgettable music from Benny Goodman, Count Basie, Buddy Rich, Duke Ellington, Nelson Riddle and vocal swing from the Rat Pack. This is an unmissable show for all music lovers, big band and swing fans alike. Audiences of all ages will be thrilled by the sound of this amazing Big Band.